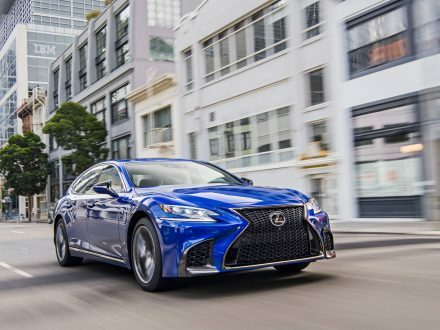 Even if you’re not in the market for a limo, you can’t help but be driven wild by the new Lexus LS, which has more than a hint of Star Wars to it. 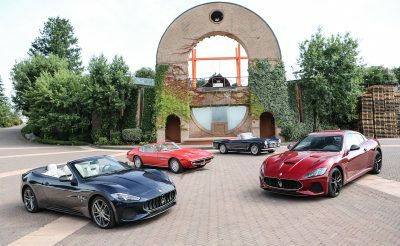 Classic Maserati models and their owners from all around the world have gathered in the one place for the very first time as part of Maserati Owners Club of Australia’s 2018 Global Gathering. 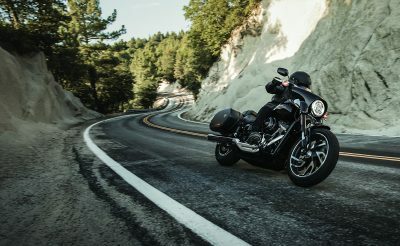 Anyone who has owned, ridden or even just admired one will tell you there is a special allure about the all-American Harley-Davidson machine. 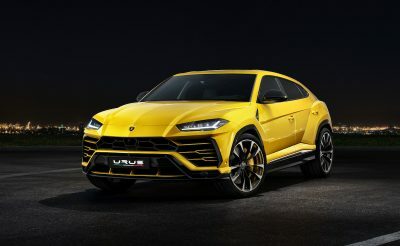 Will Lamborghini’s first foray into the SUV market in more than three decades pay dividends? We speak exclusively to its CEO to find out. 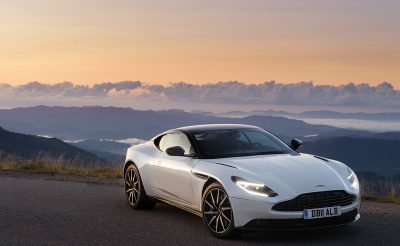 The Brits have done it again with the even-better-than-before Aston Martin DB11, genuinely its own man. 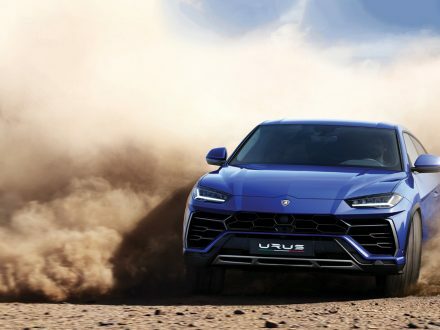 Lamborghini CEO, Stefano Domenicali talks exclusively to The CEO Magazine about reaching a new type of customer with the launch of the luxury brand’s first SUV, the Urus. If a Porsche 911 crossed your path you’d be mad not to treat it well, but what are the new and noteworthy future classics? Is the superfast McLaren 570S a one-trick pony? 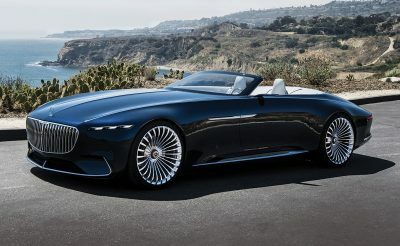 When a company that builds Formula 1® cars also builds road cars, you know that speed is a given. 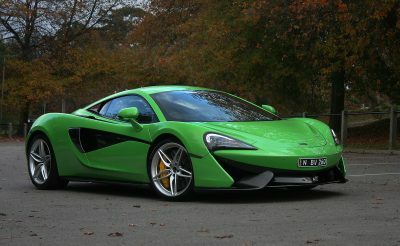 But how does McLaren’s most popular car compare in today’s supercar-rich marketplace? 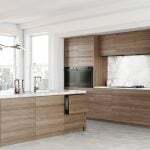 Is this new Porsche the hybrid you actually want? 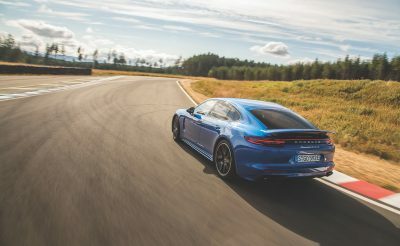 The future is right in front of us, so it should come as no surprise that Porsche has produced a hybrid that people might actually want to buy.